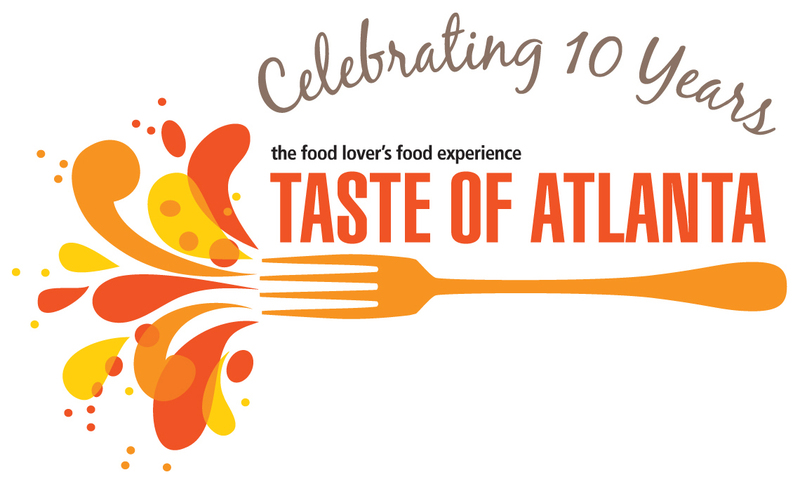 Last night, the good people over at Taste of Atlanta treated me and some of Atlanta's most popular food bloggers to a sneak peek of what this year's festival (Oct 22-23) has to offer. In short, it was wonderful!!! So much more organized, professional, and stress free than ANYTHING I've EVER dealt with in the music business!!! Thank God for food!!! 2 things I learned last night - First, I need some business cards (I didn't know people still used those things). Everyone had one except for me. Smh. Second, there are still so many restaurants that I have not been to in this city. We hit a total of 4 spots, none of which I was very familiar with, and I got the inside scoop on what these restaurants will be showcasing at the 2011 TOA. Check it out. 1. 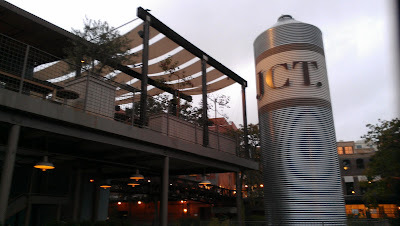 JCT Kitchen (1198 Howell Mill Rd. Suite 18). This place sits right in the Star Provisions area in West Midtown which encompasses Bacchanalia, Osteria de Figo, and my favorite taco spot Taqueria Del Sol, I'd wandered over here a couple times before while waiting on Taqueria to open for dinner but I'd never sat down to eat. That will change!!! After munching on the fried bananas (fantastic), pork bellies (interesting taste) and then sipping on the JCTea (absolutely great) and the Scarecrow (a seasonal drink w/ pumpkin spice that was waaaaaaay too strong for me), I'm sure I'll be returning on my own time. I definitely recommend this spot. 2. 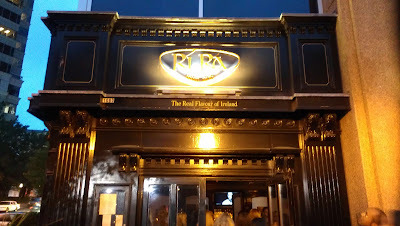 Ri Ra (1080 Peachtree St NE, Suite 1). Once again, another spot that I've come across numerous times on my nights out on the town. The address says Peachtree St but this Irish Pub sits on the corner of Crescent Ave and 12th St. diagonal from Luxe Lounge on the same side of the street as Opera night club. I was definitely excited to try this place out. Unfortunately, it was a bit of a disappointment. The fish & chips, which we were told would be featured at Ri Ra's TOA booth, had absolutely ZERO seasoning. No amount of malt vinegar, tartar sauce, or remoulade sauce could save it. I truly hope they rethink that choice of dish to represent their establishment because it really left a NO TASTE in my mouth. Lol. On the flip side, at the suggestion of Rachel from Metromix, I tried a Terrapin beer called Hopsecutioner. Even though I'm not a big beer drinker, I definitely enjoyed this. 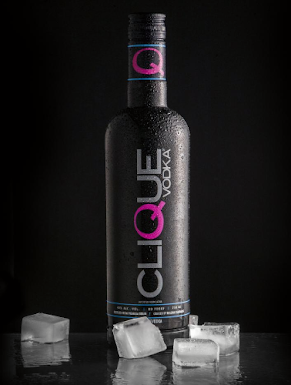 THAT is what they need to bring to the Taste. 4. Barrelhouse (22 5th St). This was the last stop and probably the best stop of the evening. We walked in and the service was great. The waitress was very attentive and detailed about everything they brought out to us. The highlights - the fruit cup cocktail (vodka, soda water, pineapples, cherries, and strawberries) AND the short rib sandwich. THIS SANDWICH WAS INCREDIBLE!!! The meat was perfectly seasoned, superbly tender, extremely juicy and the bun it was on complimented it all. Then, to top it off, they brought us out some banana pudding. I was sold!!! 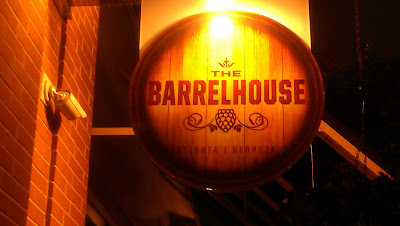 I will definitely be returning to Barrelhouse. It might even be this week. Overall, I thoroughly enjoyed my sneak peek into TOA. According to Dale (our tour guide for the evening and TOA executive), there will be over 80 restaurants participating in this year's event. If the other 76+ spots are anything like the ones we went to tonight, we are all in for a real treat!!! 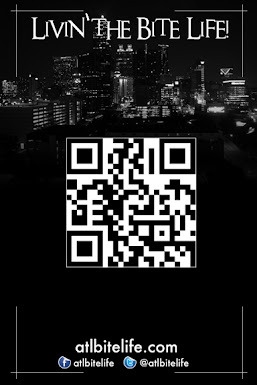 Click on the pictures above to check out the restaurant websites along with their Twitter and Facebook pages. 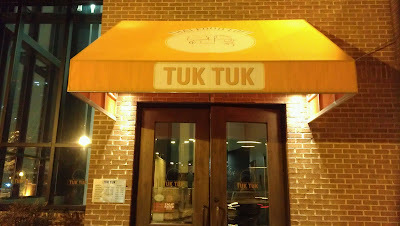 I think you guys will really enjoy their food. And, I know for sure that you're gonna enjoy Taste of Atlanta. If you have not bought your tickets yet, click here to get 'er done. Those are some tasty-looking dishes. I'll be sure to drop by that restaurant the next time I'm in town.